The music festival season is underway. 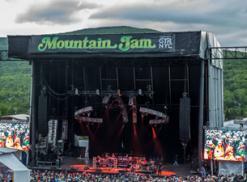 During the summer months, weekend-long events feature major headliners and mid-level acts on multiple stages. 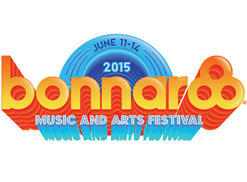 Most all of the fests are jamband oriented, but reggae and EDM are popular as well. This year April 20 - the stoner national holiday - falls on a Monday. 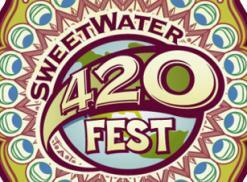 Most of the events listed here take place over the 4/20 weekend. 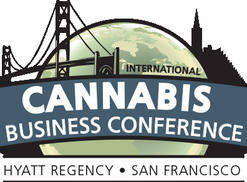 The International Cannabis Business Conference took place last weekend in San Francisco. Speakers included Rick Steves, Ethan Nadelmann, Dr. Carl Hart, Rep. Dana Rohrabacher, Troy Dayton, Ricardo Baca, Debby Goldsberry and Dale Sky Jones. Colorado-based O.penVAPE is presenting an eight-city tour featuring Keller Williams solo and late-night sets by The Motet. The California-Nevada swing begins on Thursday and runs through Feb. 7.